There's nothing quite like a family holiday to Lapland. And, our collection of Christmas breaks take you to the very heart of his snowy homeland where, alongside a host of fun-filled winter excursions, you'll have the chance to meet the man himself. 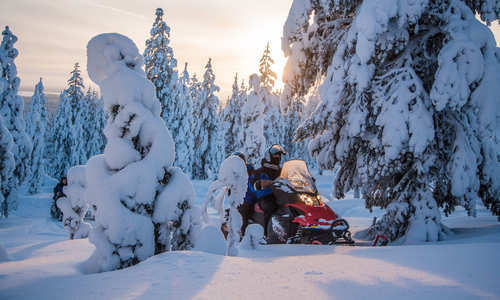 At Best Served Scandinavia, we offer a wide choice of tailor-made and escorted festive holidays to a range of stunning destinations in the wilds of Finnish Lapland. Don't delay – book now to avoid disappointment. Founded in 2005, Best Served Scandinavia is an independent, tailor-made tour operator specialising in organising holidays to Scandinavia and the Nordic regions, including Norway, Sweden, Finland, Iceland, Denmark and Greenland. We also create luxury holidays to Canada and the Baltic regions. Our specialists have travelled extensively throughout these regions. 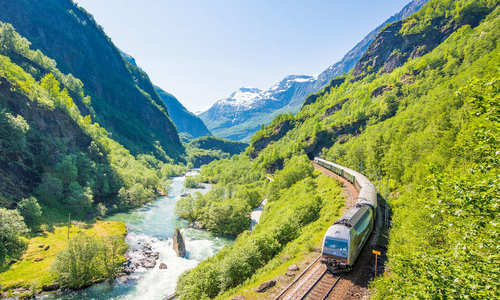 They have personally stayed in the hotels we recommend and experienced all of the exhilarating excursions we feature, so that you can benefit from their first-hand experience as they help you put together your perfect Scandinavian holiday. Best Served Scandinavia is a fully-bonded ATOL holder and has been since we were founded in 2005.